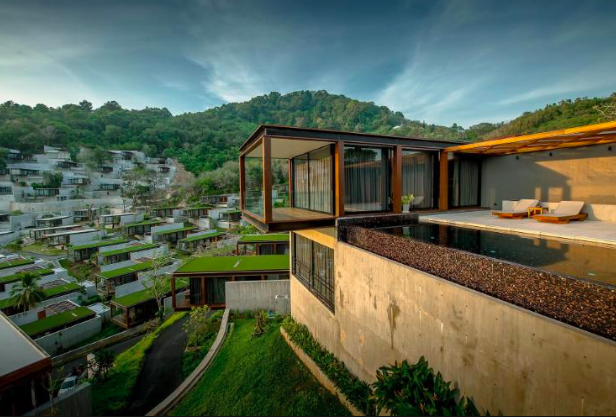 The NAKA Phuket raises the bar of Phuket’s tourist industry with accommodation, facilities and service which are certain to exceed everyone’s expectations. 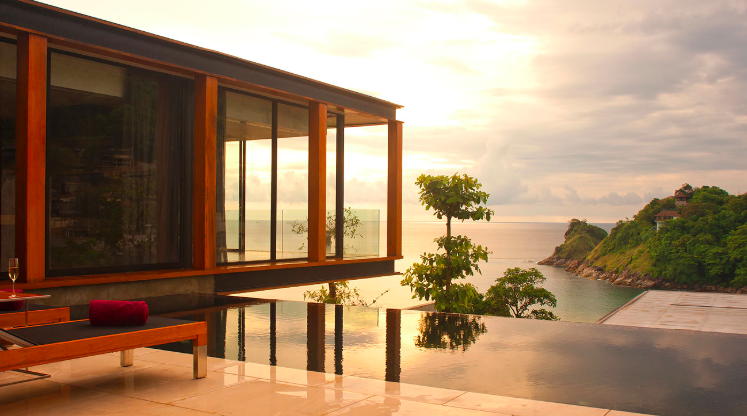 This 94 pool villa resort is perfectly located at Nal Yae beach an secluded beach in Kamala Bay, and is possibly the only resort on the island to offer two natural settings where an exclusive beach meets with an unspoiled hillside. The resort is only accessible via an isolated mountain road making it the perfect location for those seeking to experience the ultimate feeling of seclusion, but as the resort is only 10 km. 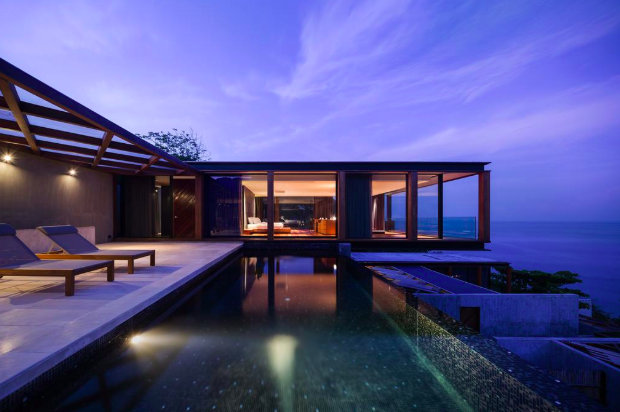 away from Phuket’s bustling nightlife area of Patong. Exclusive – Access to VIP Fashion Lounge with Parade views, complimentary Lolly Buffet and VIP Photo Booth.